Last year’s flu season in the United States was one of the worst on record, prompting the CDC to classify it as “high severity” across all age groups. As people scramble to take steps this year to protect themselves against another onslaught, you should add all-natural salt therapy to your winter cold and flu arsenal. 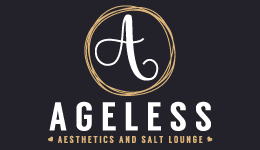 At Ageless Aesthetics and Salt Lounge, our goal is to give our clients in Indianapolis the tools they need to weather any season with our innovative and all-natural salt therapy for respiratory health and wellness. If, like many, you’re unaware of the benefits of salt therapy, here’s a quick look at where it came from, how it works, and how it can help you and your family avoid respiratory illness this winter. Salt therapy, which is also called halotherapy, isn’t new. The medicinal use of salt dates back millennia as people flocked to salt baths and oceans for their healing effects. While these salty waters treated people from the outside, a Polish doctor by the name of Felix Boczkowski is credited for making the first connection to the benefits of salt when inhaled. In 1843, Dr. Boczkowski published a report that pointed to the great health of salt mine workers, which was astonishing given the fact that mine work was (and still is) considered to be one of the worst occupations for lung health. As coal and quarry workers inhaled damaging dust that led to serious respiratory illnesses, salt mine workers suffered fewer lung illnesses than the general population, mine workers or not. For people who suffer from chronic respiratory illnesses, such as asthma or chronic obstructive pulmonary disease (COPD), long-term solutions are difficult to come by as researchers are still unclear as to the origins of these diseases. What this means is that cures remain elusive and the best most doctors can do for now is to help you manage these diseases. 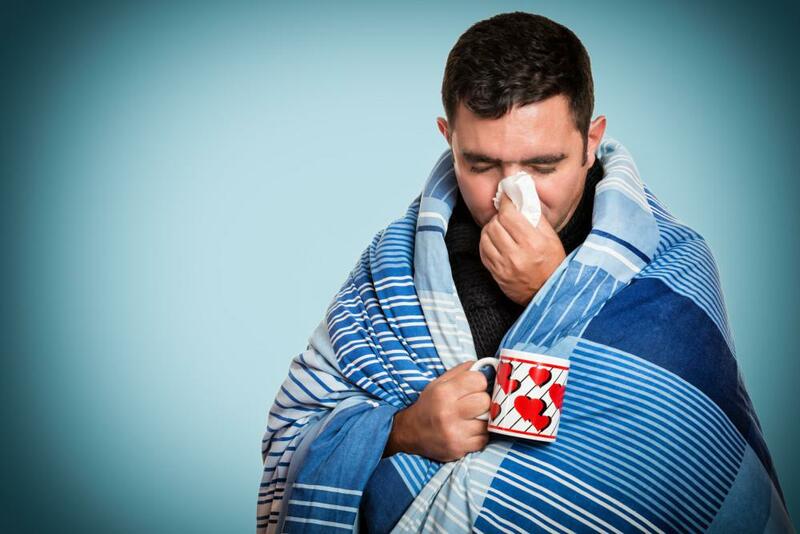 And managing chronic respiratory illnesses can be a long road, littered with spot treatments and hit-or-miss therapies, which leaves sufferers vulnerable to a host of complications--especially in the winter as seasonal colds and flus make their rounds. If you or a member of your family suffers from any type of respiratory problem, from more severe COPD to seasonal allergies, all-natural salt therapy may provide a welcome oasis of pulmonary health. But salt therapy isn’t just for those who already have compromised respiratory systems — even if you’re in the pink of health, salt therapy is a great preventive tool that can boost your respiratory health to ward off winter illnesses. When you come in, we place you in a room called the Salt Room. Using a halogenerator, we grind dry sodium chloride into micro-sized crystals and release them into the air where you inhale them deep into your lungs. These salt particles go to work inside your lungs and dissolve bacteria and pollutants. The salt also draws moisture into your lungs, which helps dilute mucus. Ultimately, the combined effect of salt therapy reduces inflammation to open up your airways, while also getting rid of the “gunk” that lines your lungs. While “gunk” may be an inelegant way to describe what lines your respiratory system, we think it’s a pretty good word for all of the pollutants, irritants, bacteria, and allergens that you inhale with every breath. Our all-natural salt therapy is a completely comfortable process — you simply come in, sit, and breathe for 45 minutes in our Salt Room. You can come in alone, or with your family, as this therapy benefits patients of all ages, including children. We recommend that you make this a regular part of your healthcare routine, especially during winter, to keep your respiratory system healthy and better able to ward off winter illnesses. If you’d like to check out our all-natural salt therapy for yourself, please give us a call or use the online scheduling tool to book an appointment.